We are delighted to be able to offer members discount tickets for this great and inpiring event. Join us in developing the future for women in finance. 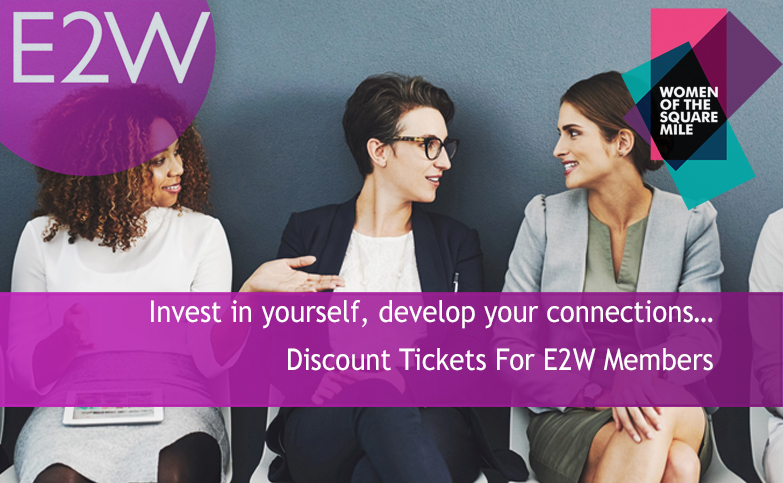 Learn from incredible women, connect with people from all areas of finance, and maximise your potential with empowering workshops. Are you ready for a unique opportunity to meet like-minded people working in finance? Be inspired by leaders of the finance world, learn how to develop, showcase and retain female talent whilst realising your own full potential. Be the CEO of your career.